Sassy Dog Sleeper Dog Pajama Jumper in Dog Park fabric of blue, lime, red, yellow, etc. 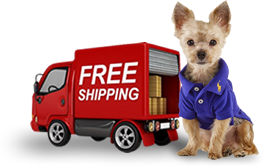 is a cute and comfortable onesie for your dog; this is a handmade PJ sleeper made of stretch cotton for ultimate softness and comfort. 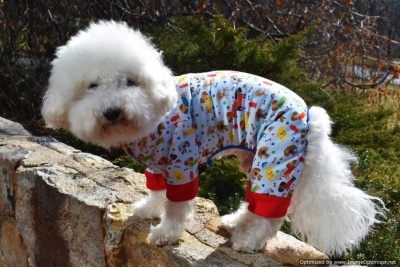 This pet pajama overall keeps your pet warm and happy. It’s a cute soft garment to let him or her wear in the house just for kicks or use for sleeping or for potty outside to keep warm. 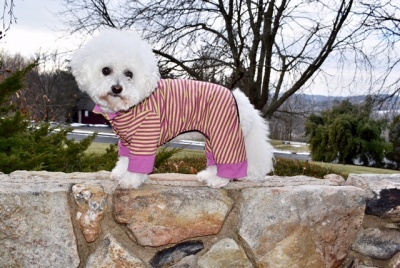 Sassy Dog Sleeper Dog Pajamas Jumper in Magenta and Lime is a cute and comfortable onesie for your dog. This is a handmade sleeper made of ribbed cotton for ultimate softness and comfort. This pajama overall keeps your pet warm and happy. 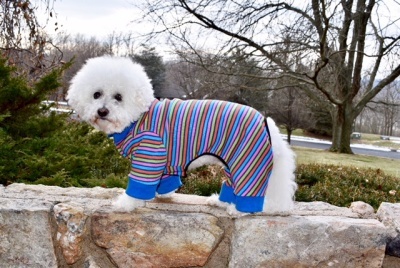 Sassy Dog Sleeper Dog Pajamas Jumper in multi stripes of blue, lime, orange and pink is a cute and comfortable onesie for your dog. This is a handmade sleeper made of ribbed cotton for ultimate softness and comfort. This pajama overall keeps your pet warm and happy.